VICTORIA — Auditor general Carol Bellringer says BC Hydro has deferred $5.5 billion in expenses that it plans to recover from ratepayers over time. Bellringer focuses on the deferred expenses in a report on the public utility’s use of rate-regulated accounting to control the prices it charges customers. 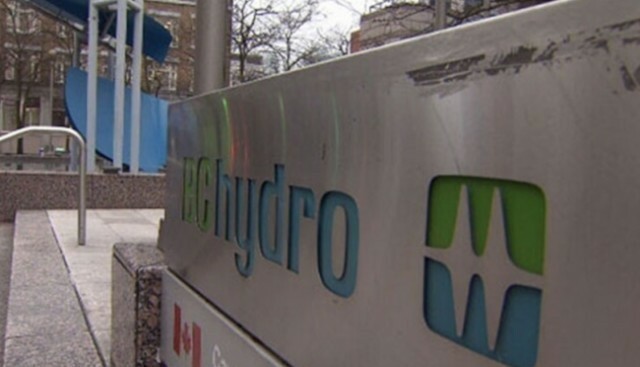 She says rate-regulated accounting is used widely across North America, but cautions that Hydro has largely overridden the role of the independent B.C. Utilities Commission to regulate rates. Last June, the B.C. government launched a two-phase review of BC Hydro to find cost savings and look at the direction of the Crown utility. The review came shortly after a planned government rate freeze was overturned by the utilities commission, which resulted in a three per cent rate increase in April 2018. A statement by BC Hydro and the government says a key objective of the review due this month is to enhance the regulatory oversight of the commission.